Riverside Ranch Outfitters. 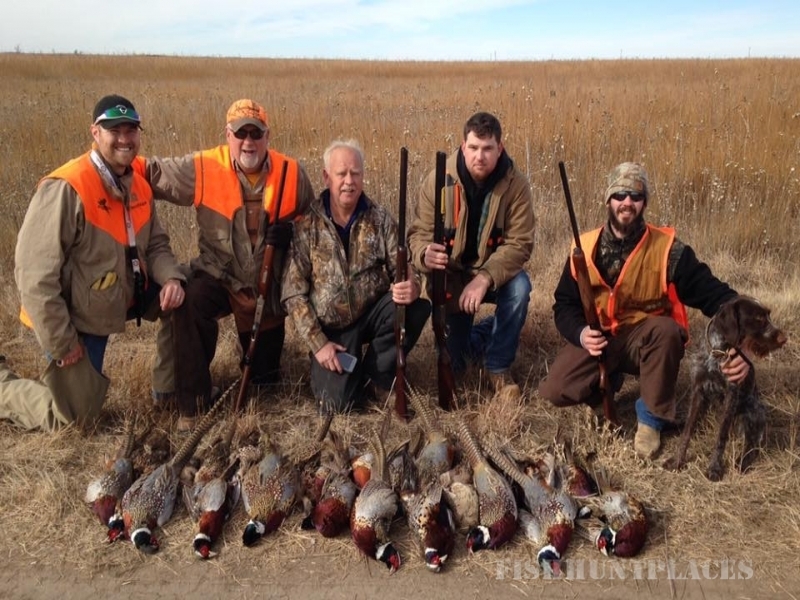 We are a family owned outfitting service providing the premier upland hunting experience in western Kansas. From fathers and sons to corporate retreats we can provide memories to last a lifetime. Contact us today to reserve your hunt this fall. 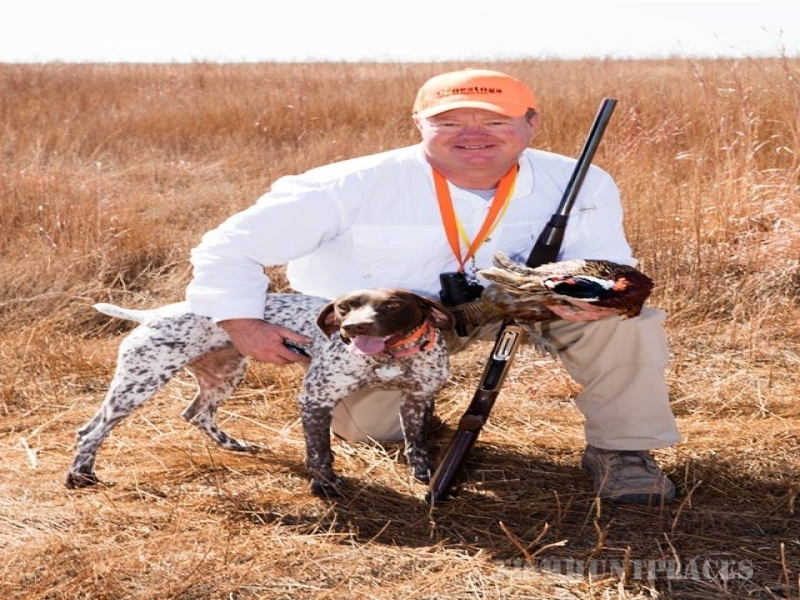 Riverside Ranch Outfitters is the premier upland guide service in western Kansas. 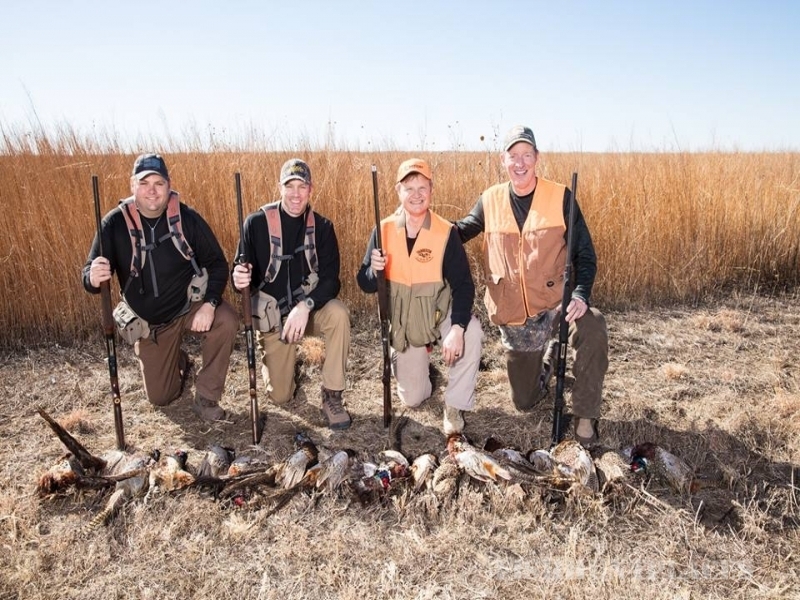 We aim to provide a bird hunting experience you can’t wait to tell your family, friends, and colleagues about. Abundant birds, good dogs, good food and great lodging. Our home base is a 2000 acre working cattle ranch that has been in one family since 1938. 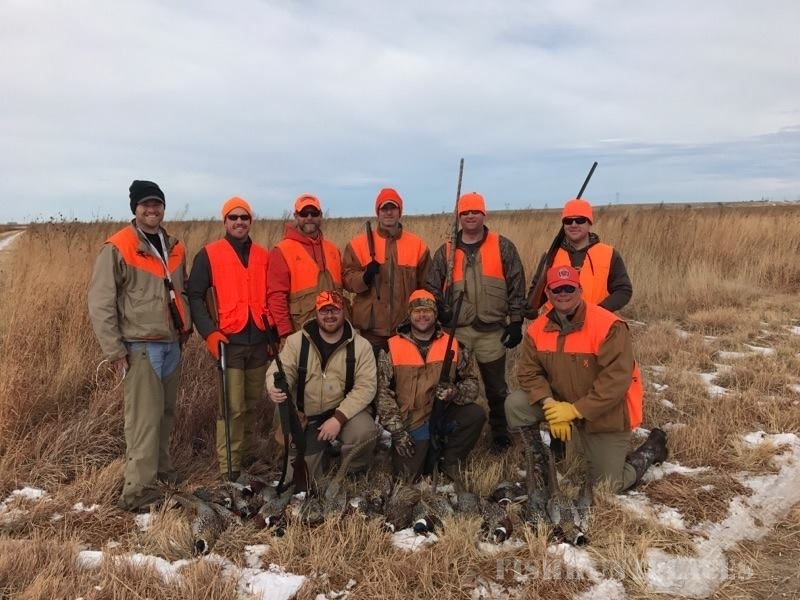 We have several hundred acres of CRP and river bottom land providing ample cover and habitat for pheasant , quail, and other wildlife. In addition to the ranch, we have access to several thousand acres of land available for your hunt. 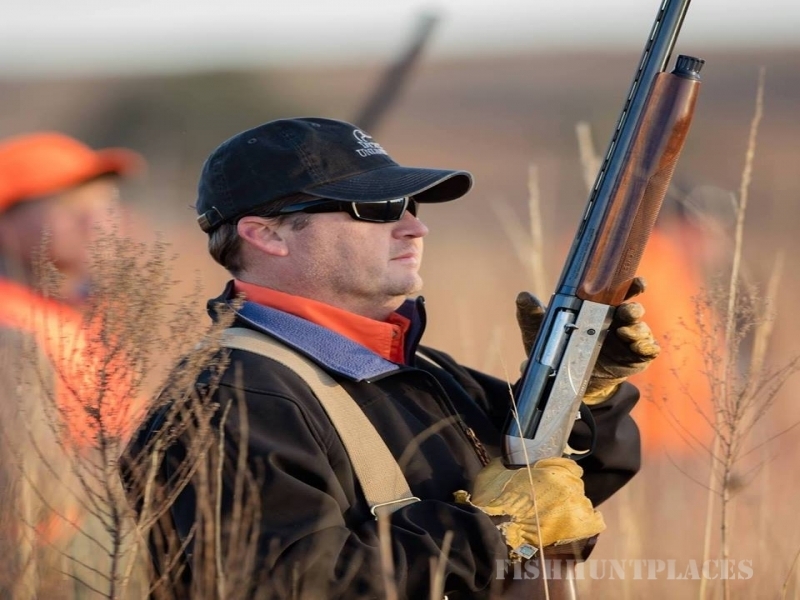 In addition to native bird hunts, we are able to offer controlled hunts on our Controlled Shooting Area. This specially designated area, authorized by the State of Kansas, allows for an extended season and releasing of birds. This is great for groups, new hunters or anyone wanting to get in lots of shooting or extend their season. Garden City is located 3 hours from Wichita, Kansas; 4 hours from Colorado Springs, Colorado and Amarillo, Texas; 5 hours from Topeka, Kansas and Denver, Colorado; and 6 hours from Oklahoma City, Oklahoma. Garden City Regional Airport has daily jet service to and from Dallas/Fort Worth International Airport.